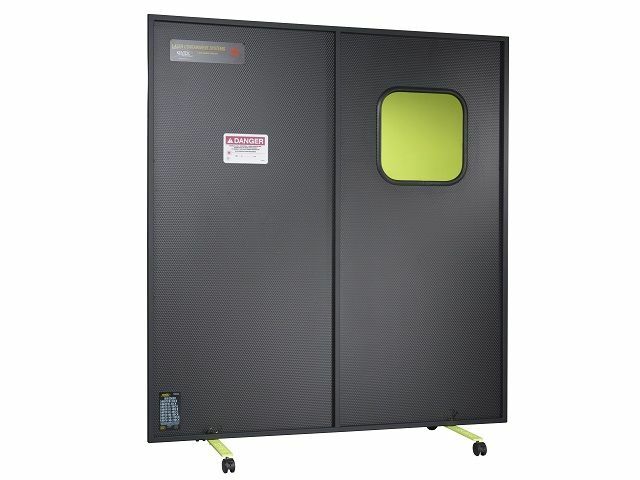 Laser Physics offers a wide range of laser safety products including; laser safety eyewear, work station and bench protection, laser safety curtains, barriers, roller blinds and window blocks, viewing windows, laser safety software and warning signs. Laser Physics offer a wide range of laser safety glasses and goggles. With many frame styles and filter types we can help to find eyewear suitable for your laser. 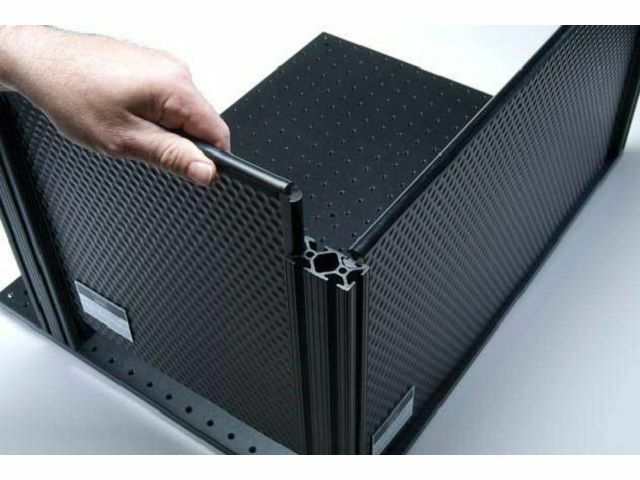 Laser Physics offer a range of laser safety barriers, from manufacturer Kentek, providing low, medium and high power protection for wavelengths from 180-11,000nm. Eye protection for patients when undergoing laser procedures. 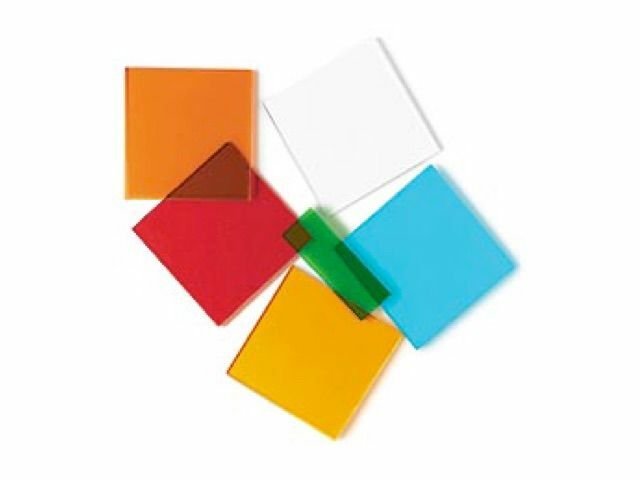 Goggle, spectacle, eye blocks, disposable and intra-ocular options available. 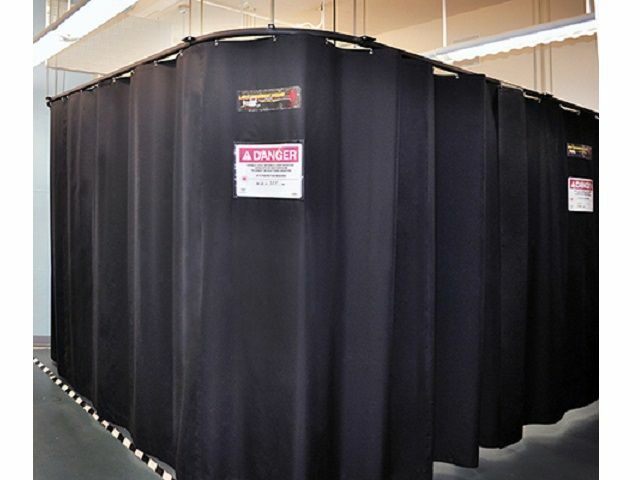 Laser Physics’ range of laser safety roller blinds and window covers provide low, medium and high power protection for wavelengths from 180-11,000nm. 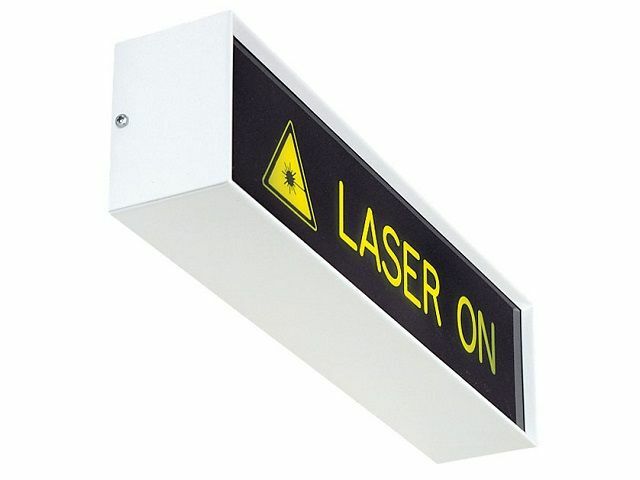 Laser Physics offer a wide range of laser safety warning signs and laser information signs, available as door signs, or wall mounted illuminated signs. 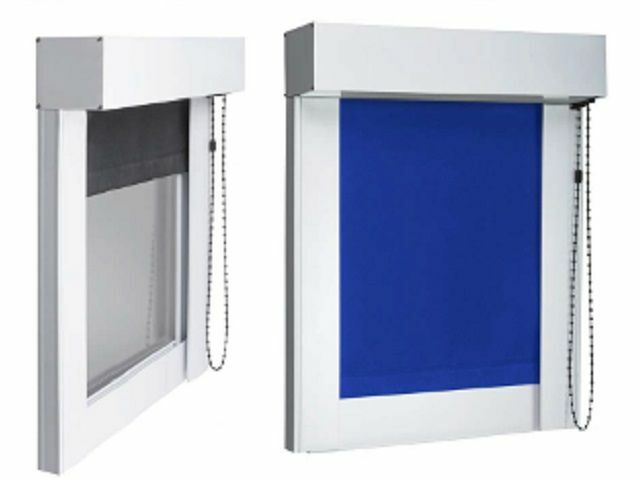 Our extensive range of film, polymer, acrylic and glass laser safety viewing windows, include the most heavily tested and comprehensively marked acrylic windows and the highest VLT windows available on the market. 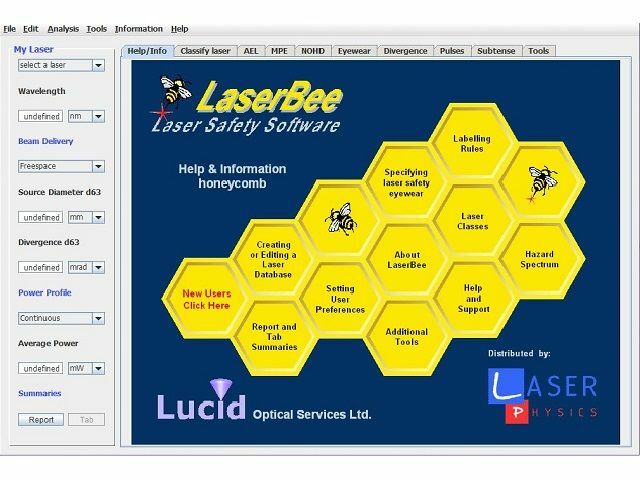 LaserBee laser safety software, has established an enviable track record as being the program of choice for laser safety filter calculations. Easily perform calculations for NOHD, MPE, Laser Class, Eyewear ratings and more.